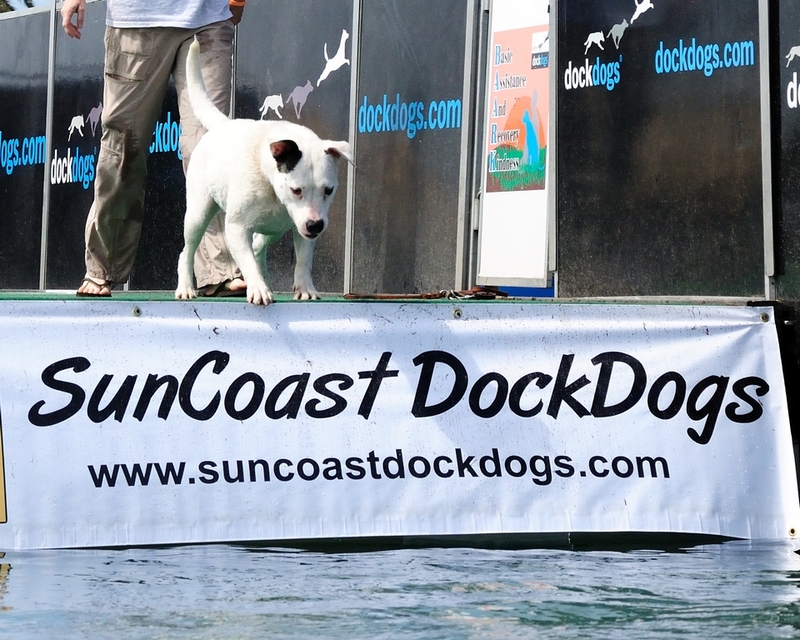 As a part of the Punta Gorda Barbecue Festival we had a dockdogs competition run by Sun Coast Dockdogs. 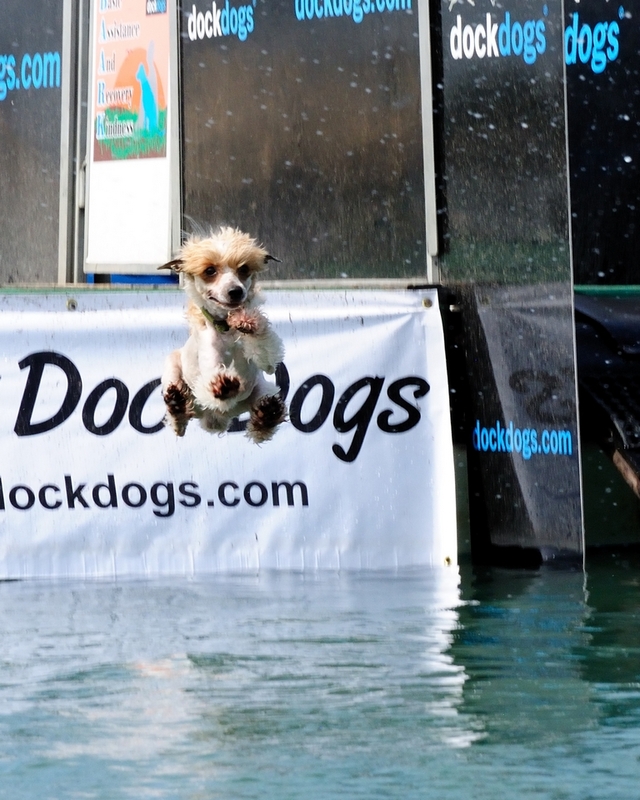 In these competitions, dogs run down an ‘dock’ and jumped into a four foot deep pool for distance. 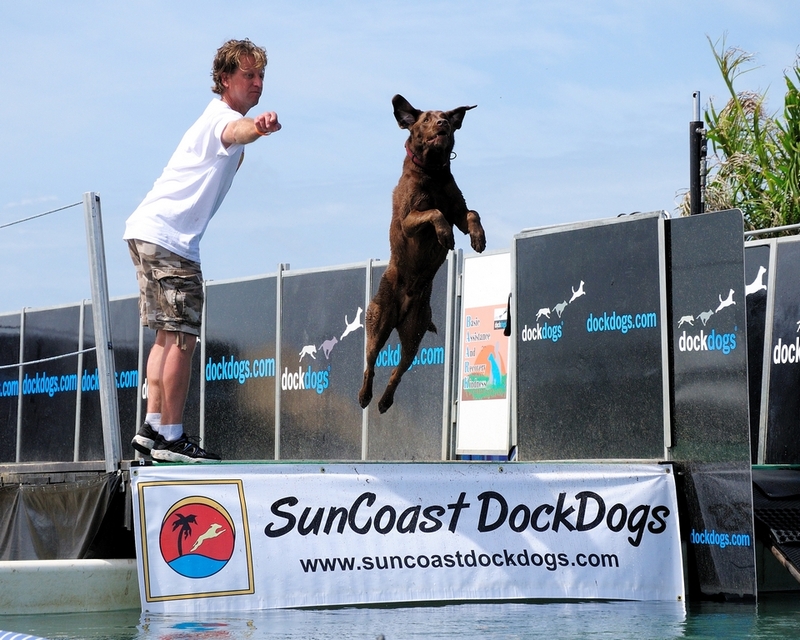 It was open to a number of classes so there were large and small dogs competing. 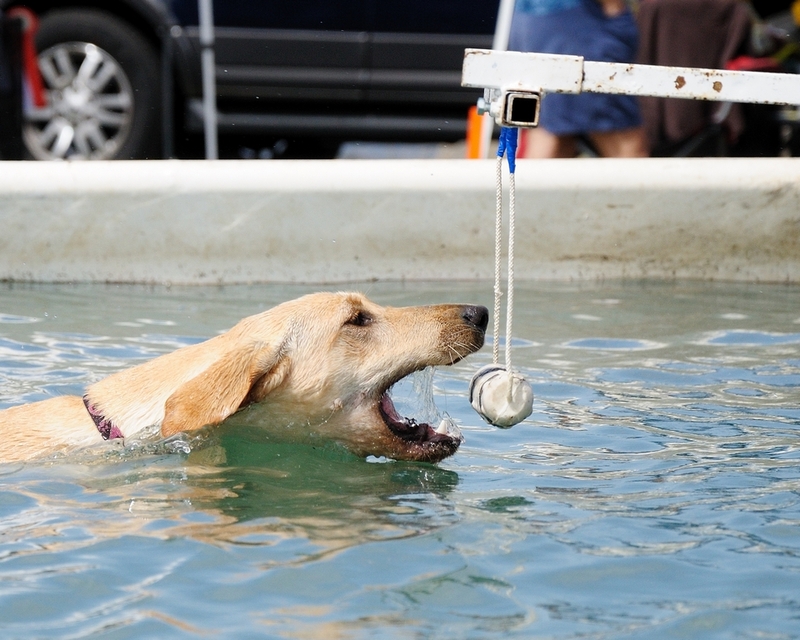 Another event was a time to retrieve where the target was placed at the end of the pool and the dogs were timed. I’m not sure who the winners were but, boy, did everybody look like they were having fun. The above were all taken with the D300 and 18-105mm Nikkor lens. 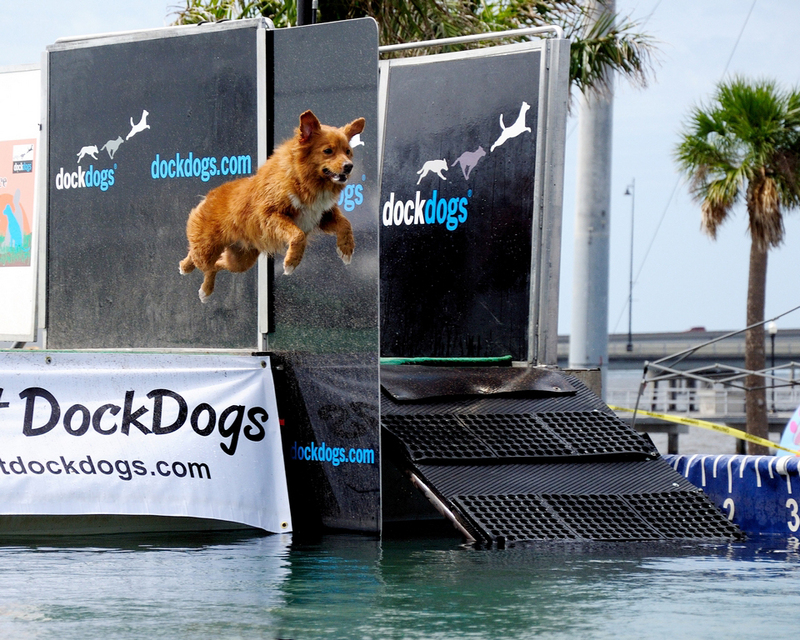 This entry was posted in Camera Gear, Other Animals, Park and tagged Photography. Bookmark the permalink.